OnePlus X2 may carry Snapdragon 835 processor. OnePlus might bring back the X series, which was left behind in 2016 after the launch of one model. The buzz in the rumor mill is that the Chinese smartphone manufacturer will be unveiling OnePlus X2 after the OnePlus 6. It is also speculated that OnePlus X2 smartphone will be getting powered by an octa-core Qualcomm Snapdragon 835 processor. 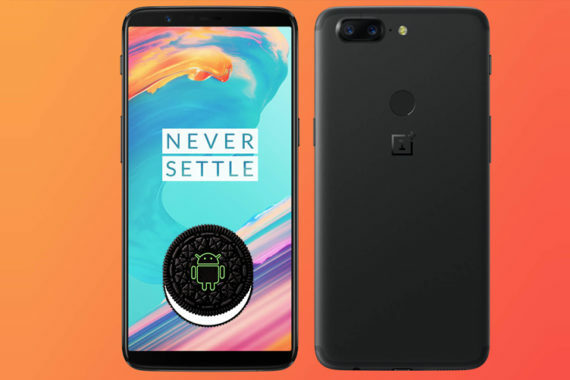 It is believed that the Shenzhen based company has many unused SD835 chipsets, even when OnePlus 5T’s sales have been fairly good and with the OnePlus X2 smartphone, these processors could get used in the best possible manner. As far as the features are concerned, not much is known, but one may expect that apart from the octa-core Qualcomm Snapdragon 835 chipset, the device will also be coupled with 4GB of RAM with an internal memory of 32GB or 64GB with respect to the variant chosen by the users. the variant that you will choose to buy. 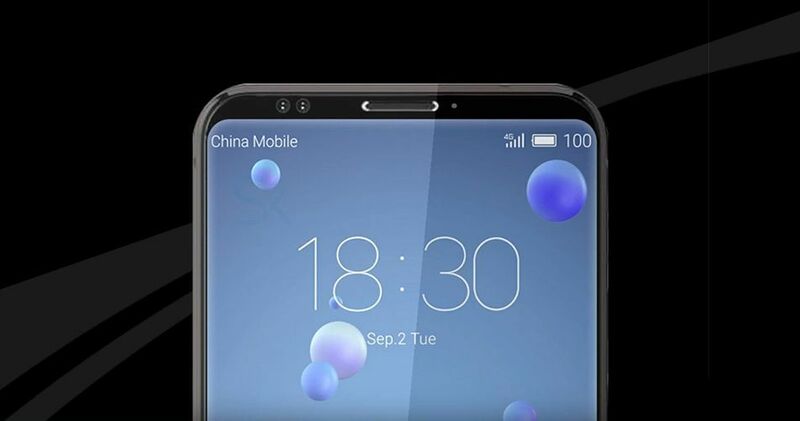 Furthermore, it is also rumored that the device X2 will house a classic 5.5-inch display with an aspect ratio of 16:9. The most important part of any smartphone in today’s world is its camera. Therefore, coming to the photography, the device X2 is expected to be accompanied by a 16MP rear camera. 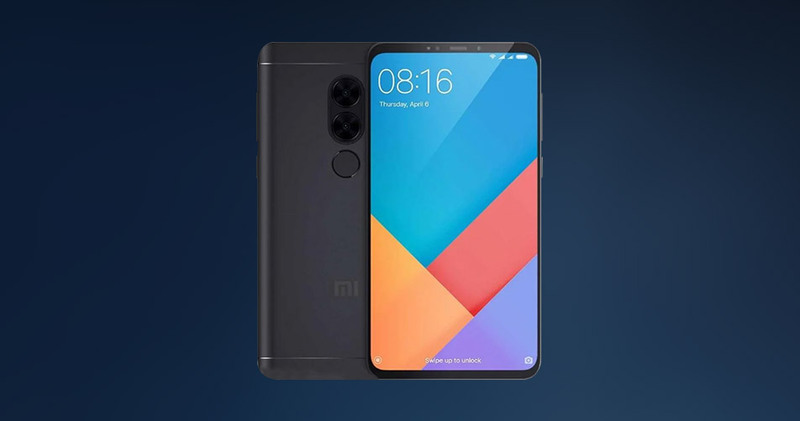 The selfie snapper is believed to have an 8-megapixel camera sensor with Face Unlock system. The handset is supported by a 3000mAh battery and is alleged to carry a starting price tag of Rs. 15,000 and might go up to Rs. 17,000. As far as the release date of this mid-range flagship device is concerned, it is said that it will be unveiled after the rolling out of the OnePlus 6 smartphone. Although, the dropping of the X series appeared quite a prudent decision from the Chinese company, as the successors of X series, i.e. the OnePlus 5 and OnePlus 5T tasted the flavour of success. Still, it would be interesting to see OnePlus coming back with the X series handsets. 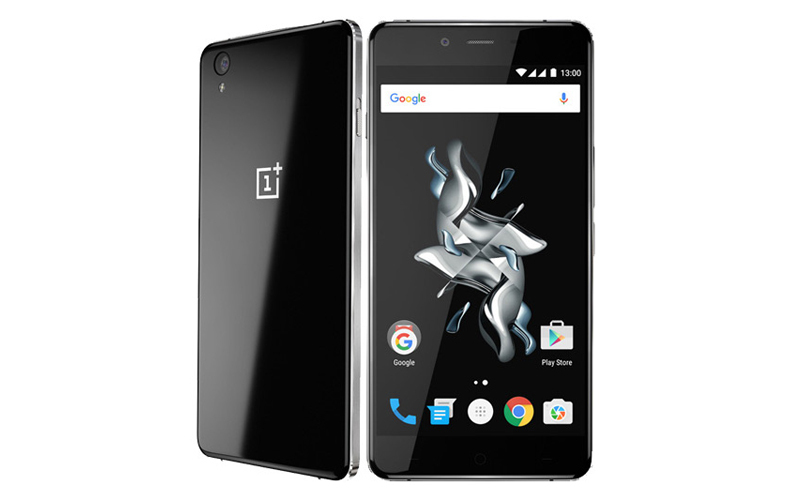 However, it will be too soon to say with confirmation anything substantial about OnePlus X2. Nonetheless, one can’t keep a blind eye to all the rumors, especially when most of them have turned true.